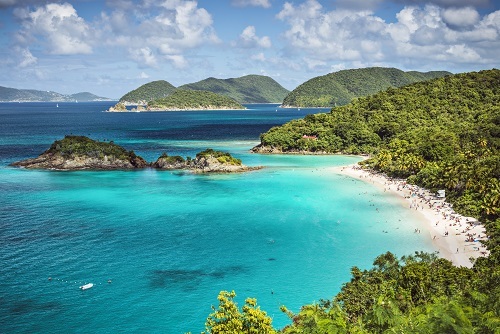 A paradise comprised of three small islands beckoning couples to immerse themselves in romance and relaxation, the U.S. Virgin Islands are the quintessential spots to host a tropical getaway. 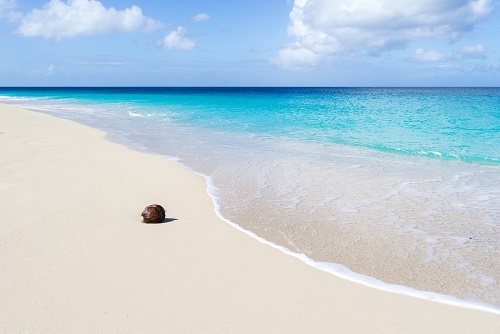 If the words ‘tropical’ and ‘exotic’ come to mind when planning your destination wedding in the Caribbean, then consider the U.S. Virgin Islands for your big day. With historic churches and other worship spaces that combine tradition with the heart of island life, the islands are a unique option to say “I do.” Of course, couples can also select to have a barefoot wedding on a perfect, white-sand beach surrounded by Palm Trees. 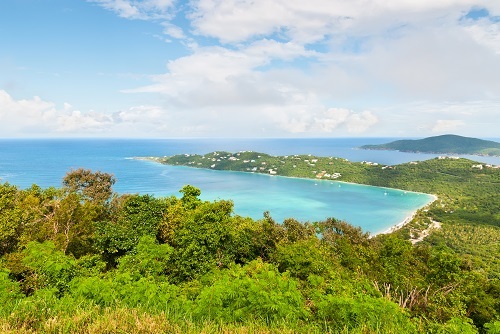 The U.S. Virgin Islands include the islands of St. John, St. Croix and St. Thomas, and couples looking to plan an unforgettable wedding will have a hard time choosing between their options. Each island is as gorgeous, friendly and welcoming as the last.